I have never been a big fan of the “chick lit” genre. Shopaholics, Plum puns, and what have you – they’ve never really interested me. When I want what I consider a “mind candy” read, I tend to go for something in the YA fantasy/scifi genre over anything that would be considered “chick lit.” Which is why for the longest time Jen Lancaster never even popped up on my radar. However, one of the managers at the bookstore where I was working at the time insisted I give her a chance, so I finally caved and picked up a copy of Lancaster’s first memoir, Bitter is the New Black. And the rest, as they say, is history. I fell in love with Lancaster’s writing style almost immediately. 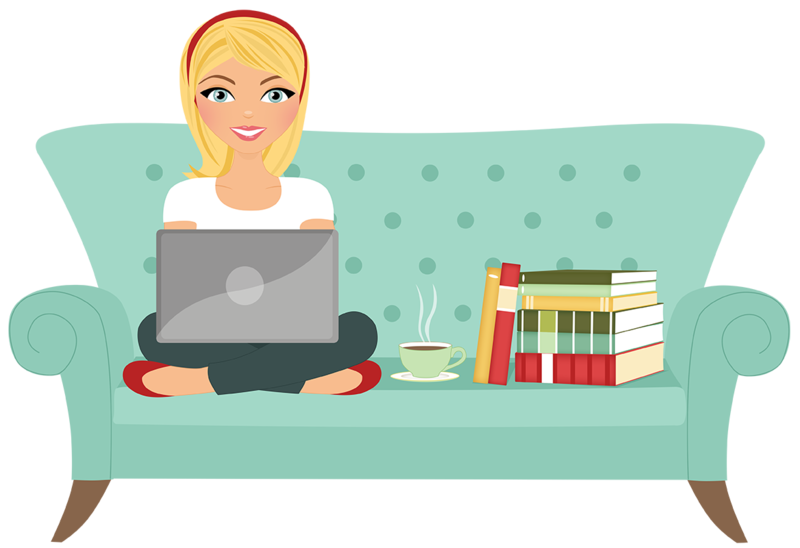 I loved how she was able to take almost the most uneventful anecdote and find the humor in it; her books were the first time I ever really found myself laughing out loud while reading – all the way through the book. Prior to reading Lancaster’s books, I hadn’t read many memoirs either and suddenly I realized here was a genre that I actually enjoyed. Where biographies can sometimes be dull and uninteresting, memoirs can be full of humor (with the right author of course). I have almost nothing in common with Lancaster, we come from very different backgrounds, live in two different parts of the country, and I don’t always agree on her opinion of everything but I do enjoy hearing her tell it. Despite these differences between us, I really enjoy her writing. Plus, I almost always walk away from reading one of her memoirs inspired to try something new. Lancaster’s success story with her blog is what gave me the idea to start her own; her adventures in Such a Pretty Fat inspired me to join a gym (which I found about as successful as her efforts in the book); after reading My Fair Lazy I wanted to take wine tasting classes; and now, after her latest memoir I really want to spend more time crossing items off my bucket list and living life with no regrets. In I Regret Nothing Lancaster begins a bucket list and then works on crossing off as many items as she can as quickly as possible. This includes adventures with three-wheel bicycles, rehabbing furniture and learning Italian for a trip to Italy. Every anecdote is told in classic Lancaster style, with lots of references to her beloved pit bulls. Lancaster’s books almost always come out in early May, and they’re the perfect summer and/or beach read. While Bitter is the New Black will probably always be my favorite of Lancaster’s memoirs, I look forward to reading every one and this latest was no exception. Just a few chapters of Lancaster’s I Regret Nothing has inspired me to learn Italian and take a solo vacation to Italy more than Eat Pray Love ever did. 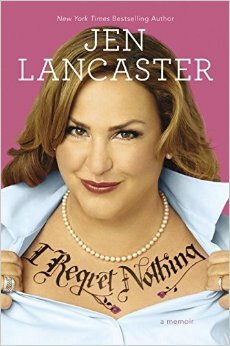 If you’ve never read anything by Lancaster, I highly recommend giving her a chance, even if you’re not generally a chick lit fan. You can pick up any of her memoirs to start, though I usually recommend starting with Bitter is the New Black, as that will explain a lot of the backstory she references frequently in her later memoirs.